Another Great Home Sold by Dixie Doss of Premiere Team Real Estate - Great single story home on large lot with huge, shaded backyard. NO HOA - Great Round Rock ISD schools! New paint and new carpet throughout. Stainless steel new dishwasher and oven convey. Wood burning stone fireplace & vaulted ceiling in main living area. Awesome 2nd living at back of house has built-ins with skylights for lots of natural light. 4th Bedroom/Office space has large windows with skylights too! Extra storage/work space in the garage and deep freezer convey! This is a great starter home or investment property. 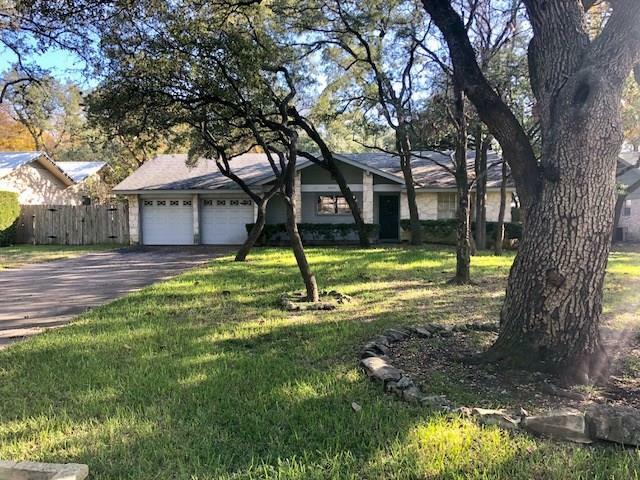 Another great home for sale in Austin, Texas.